Plum terrific! 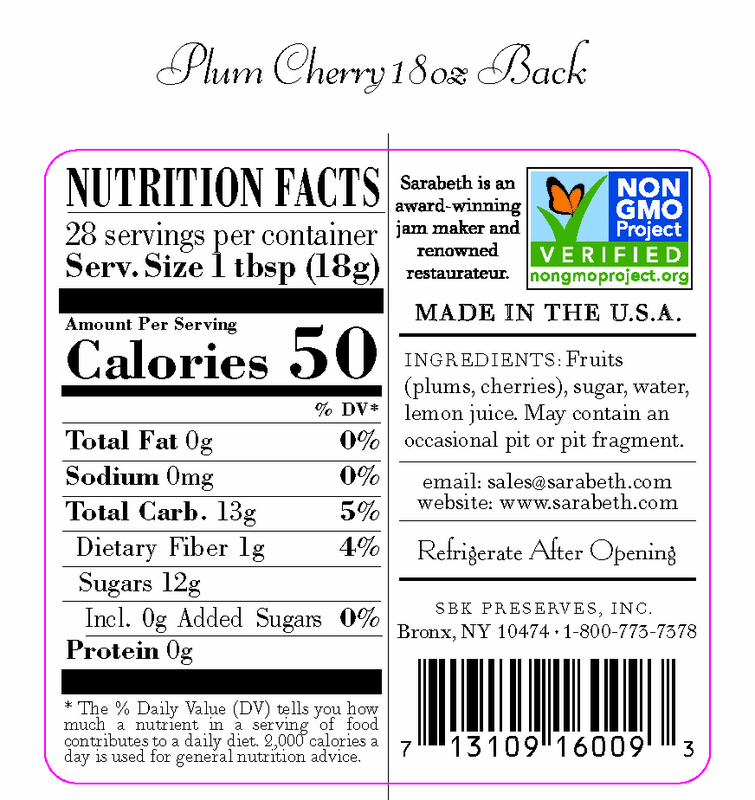 Chunky plums and sweet tart cherries. 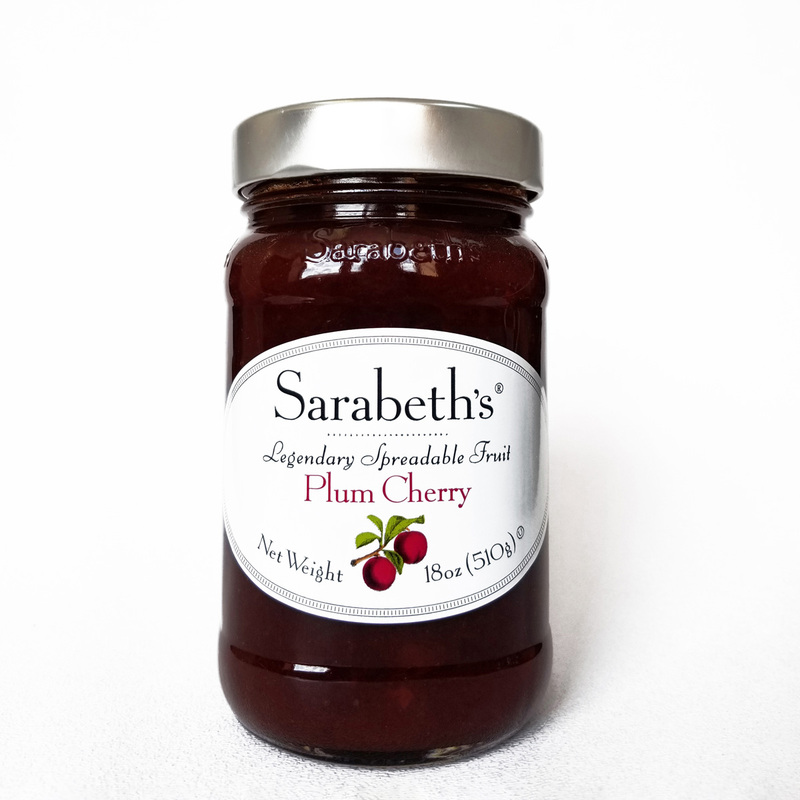 Winner, “Outstanding Jam, Preserve or Spread Award,” International Fancy Food Show. Winner, “Outstanding Classic,” IFFS.